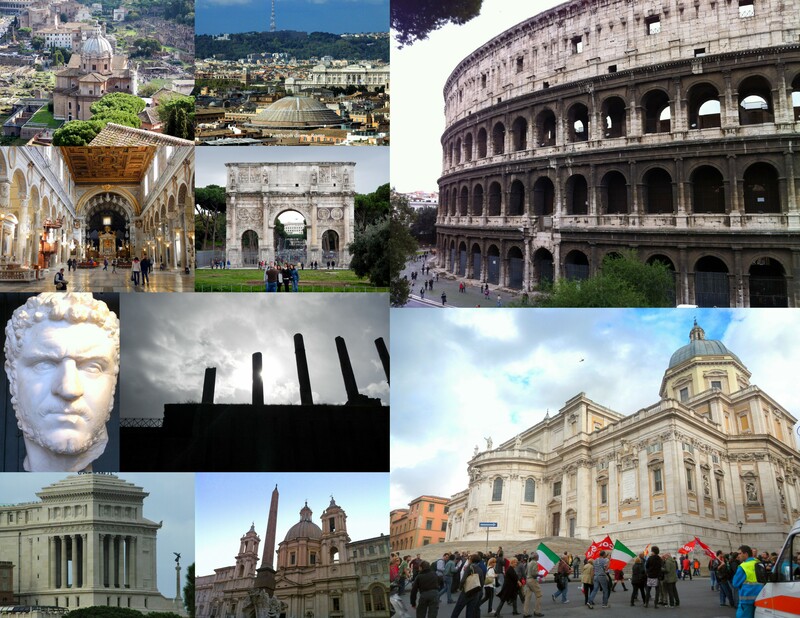 We’ve covered a lot of ground during our few days in Rome. Aidan has been busy with with the camera; most of the images above were taken by him. Click on the image above to enlarge the collage. In two days – November 1st – we head to Athens for a week. This entry was posted in Featured, Kevin's Korner, Travel by Kevin P. Bookmark the permalink.